Laser Dentistry – What Are Dental Lasers Used for in Dentistry? Midtown Dental Care Blog Laser Dentistry – What Are Dental Lasers Used for in Dentistry? While it may sound like futuristic technology, lasers have actually been in use in dental care for a couple of decades now. Precision is a key element for all aspects of dentistry, and lasers are one of the most precise tools available. Much like other dental tools, the ability to control the power output of the laser has huge advantages for tailoring procedures for specific tasks and patients. Dental lasers are used in three main areas of dentistry: hard tissue applications, soft tissue applications, and cosmetic dentistry. Hard tissue dental procedures include all work done on the teeth themselves, such as filling cavities. Dental lasers can be used in cavity fillings by taking the place of a traditional dental drill when preparing the tooth for the filling. Lasers can remove the tooth decay in a tooth and help shape the tooth to receive the filling. They are also used to harden composite resin fillings. Because no drill is involved, using a laser for tooth fillings may eliminate the need for anesthesia, which is a great benefit for patients with sensitive teeth or phobias involving dental work. Lasers can also be used to help patients with hot-cold sensitivity. By sealing tiny tubes located on the root of the tooth, dental lasers can help sensitive patients enjoy hot and cold beverages again. It is estimated that about 6% of all general dentists use a dental laser for procedures involving soft tissues. Soft tissue dentistry typically refers to treatment of the gums. Lasers are used to reshape the gums for a number of procedures, including root canals and crown lengthening. Lasers can also be used to reshape gum tissue to improve the appearance of patients’ smiles. Dentists may also use a laser to help contour the gum lines for denture wearers, to provide a more comfortable fit. When used in soft tissue procedures, lasers are able to focus on a very specific area, reducing damage to surrounding tissues. Because the light beam of a laser helps blood to clot faster, lasers reduce bleeding during soft tissue procedures. For the same reason, many soft tissue dental procedures performed with lasers do not require stitches. Additionally, lasers sterilize the tissue as they go, leading to fewer infections. All of these benefits add up to greatly increased healing time and fewer return trips to the dentist because of complications after the patient returns home. 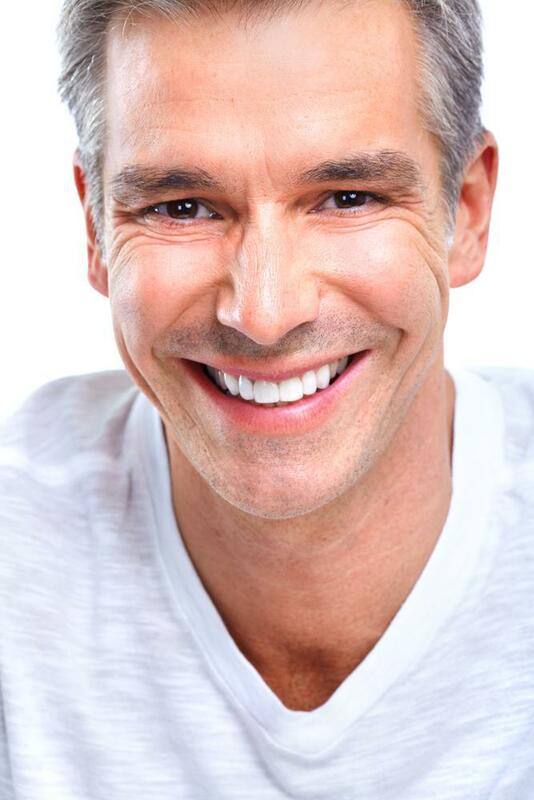 Lasers have other applications in the field of cosmetic dentistry in NYC, as well. Dental lasers are used commonly in teeth whitening procedures. 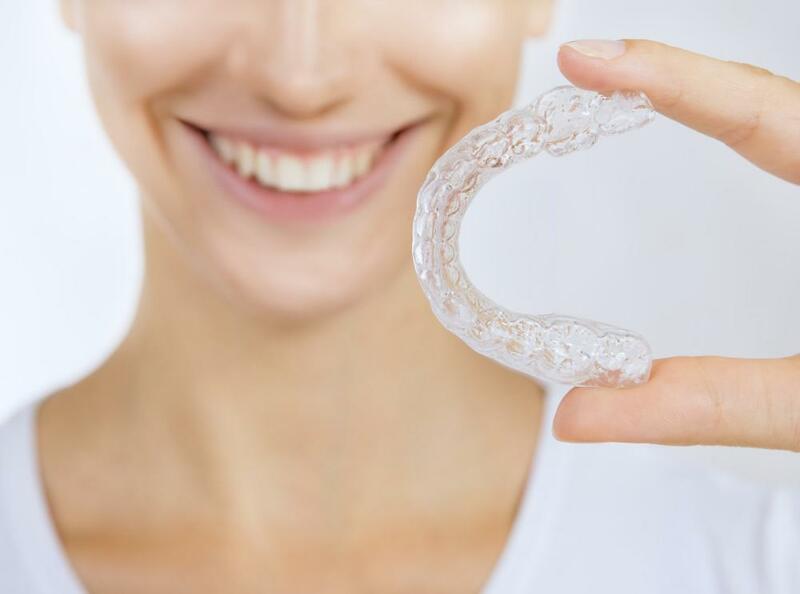 The bright light of the laser is used to help speed up the process of teeth whitening, allowing teeth to become several shades whiter in just one office visit. After a peroxide bleaching solution is applied to the teeth, it is then activated by the light of the dental lasers, accelerating the teeth bleaching process. If you experience pain or dental phobias, or if you are just interested in faster recovery after dental procedures, ask your dentist about laser dentistry.